Compare business energy prices with Exchange Utility and you could make huge savings on your energy bills. Save up to 36% on your gas, electric and water by finding competitive energy deals in your area. Click “compare and save” below to see how much you could be saving. 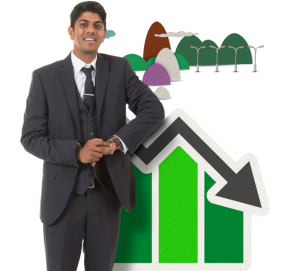 Why should I compare business energy prices? How will a business energy price comparison benefit my business? A business energy price comparison from Exchange Utility saves you the time and effort of switching your current energy provider yourself. We will search on your behalf and find our most competitive market prices for you and your business. 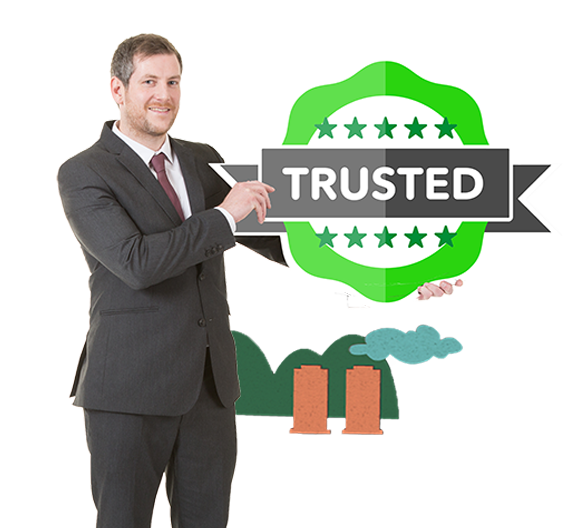 Unlike other companies, we are an impartial service. This means we can advise you on what’s best for you and your business without any agenda or conflicting interests. How long will it take to switch my business energy provider? The average time for a business energy switch is 4-8 weeks and will handle the whole process for you. What do I need to do to get a business energy price comparison? That’s easy, just fill in our business energy comparison form here or upload a bill�and we will compare all business energy prices for you. As one of the largest energy consultancies in the UK we have access to a number of suppliers, from the Big 6, independent suppliers, to suppliers that are very green energy focused. All of these suppliers can offer tailored rates to meet the needs of your business. Call free now on�0800 9777 000 and speak with one of our business energy experts, or click here to fill out our energy comparison quote form. If you would like to learn more about electricity prices per kWh, then please click here for more information.